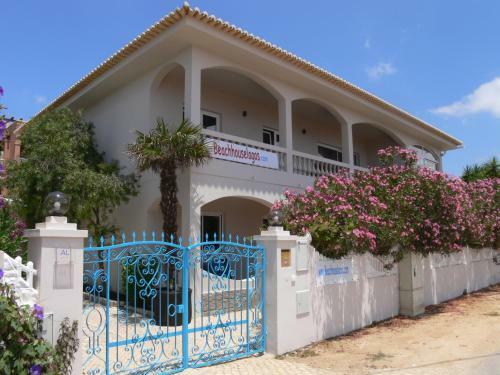 Offering a hot tub and sauna, Villa Quinta Paraiso is set in Lagos in the Algarve Region, 3.3 km from Meia Praia Beach Lagos. Dona Ana Beach is 2.7 km away. 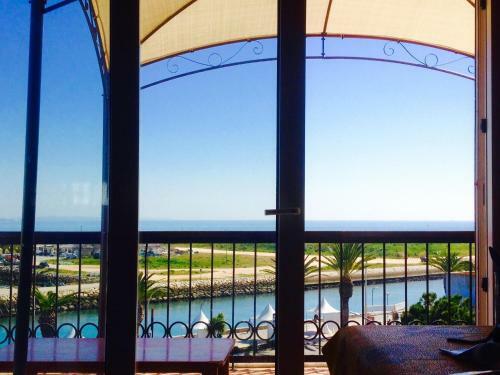 Free WiFi is offered throughout the property and free private parking is available on site.